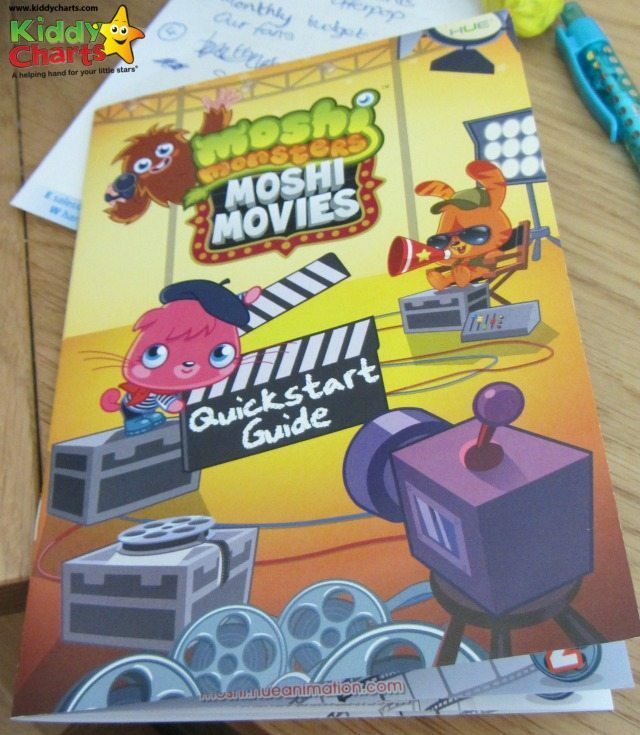 A few months ago we were sent something rather cool for my Moshi Monsters mad kids to try; the Moshi Monsters Hue Animation software and motion capture camera kit. My kids are seven and nine and this seemed like a wonderful opportunity for them to do something a little bit special with their time after school, and at the weekend. 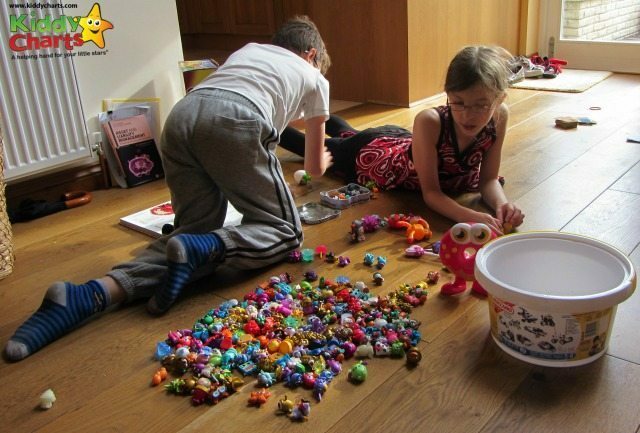 What is Moshi Monsters Hue Animation? This was made the first time the kit came out of the box! 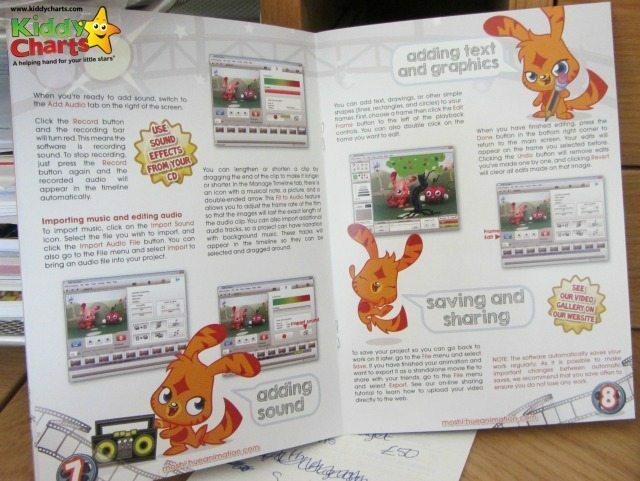 Essentially, what is included is software, scenery, a camera, instructions and some plasticine for the kids to get creative with. The instructions are very simple to follow, and my nine year old was away not much more than ten minutes after opening the box. 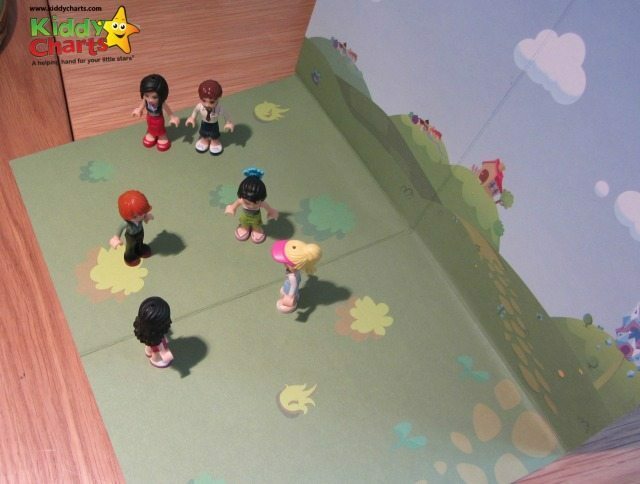 The software is designed for kids over 6 to create their own motion capture films really easily. 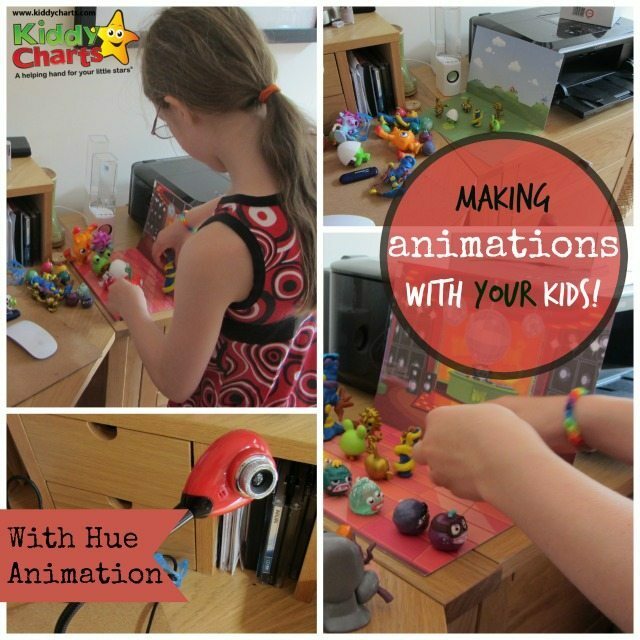 Kids can get to grips with the world of animation without expensive kit. The whole package retails at around £60. It was even in language that 7 and 9 year olds could get to grips with, lots of clear explainations, and pictures to help. Even I understand it too! 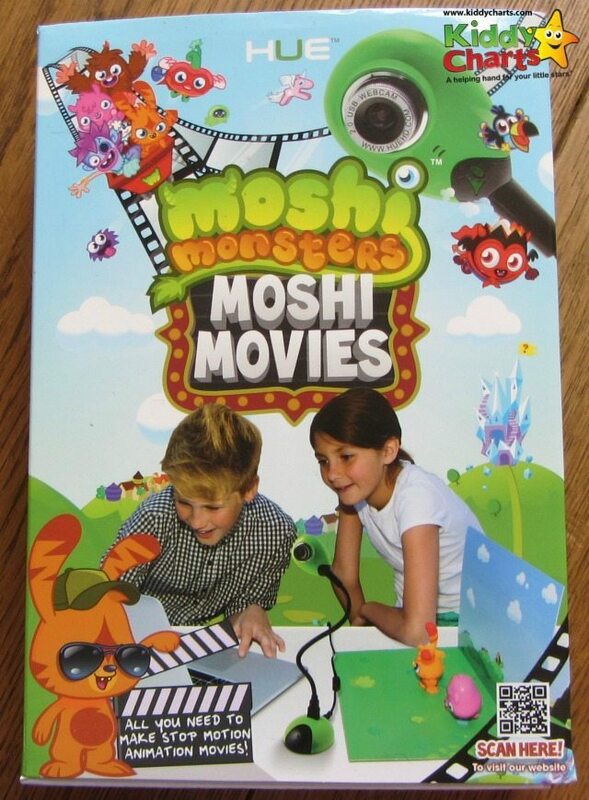 I don’t usually give such high marks for my reviews, but I wouldn’t hesitate to buy this for older children that are a) Into Moshis or b) Keen to explore animation and use the family computer for something a little more contructive than Minecraft. The minor mark down is because of the limited scenery that comes with the software, and the instructions for downloading more, which we ended up giving up trying to understand. Perhaps this is my fault though….despite having my own website, I can be a total tech dunce sometimes. 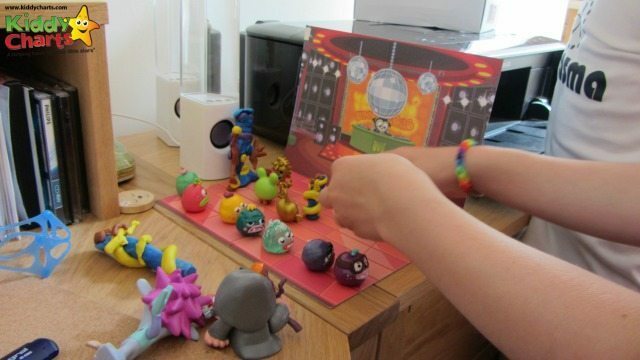 In fact, it wasn’t too long before the animation software was being used to explore some of the other wonderful toys that the kids have. You can imagine how perfect this is going to be for Lego can’t you? A 9.5! Looks like fun, I’ll check it out. I’ve worked in stop motion animation before. It’s sooooo much fun! I accustomed love doing basic stop motion animation once I was very little, and this code appearance like it makes the method plenty easier, I particularly just like the look of the bendy camera. feels like a superb thanks to encourage children to be artistic, and your son has done a pleasing job!